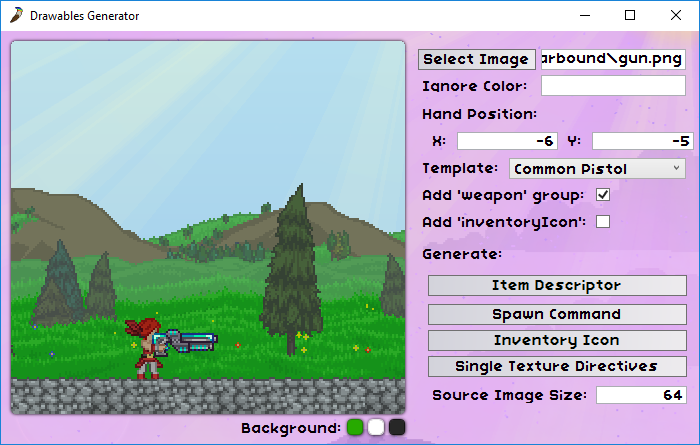 Create multiplayer-compatible drawables for Starbound. Will only run on Windows. I love suggestions! 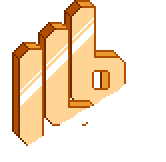 If you can think of anything to improve this application feel free to leave a suggestion in the discussion thread. The U.I. makes this a good program. Used it many times.